3 Weeks Away… Register Now! 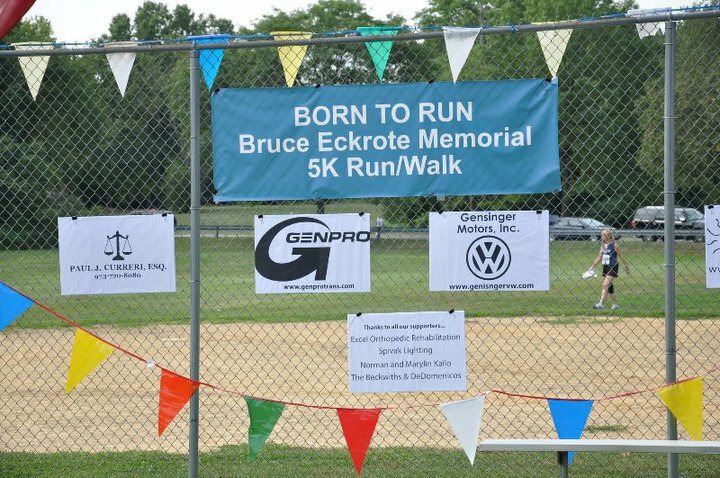 The 2nd Annual Born to Run 5K is only three weeks away! Registrations are rolling in and the event is really shaping up! 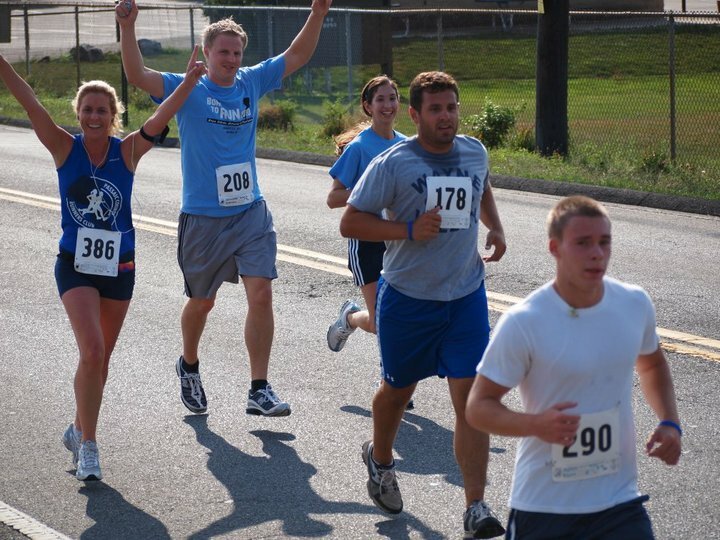 We’re excited to have WDHA 105.5 FM pumping us up with music, Bfit Lifestyle providing the warm-up, and the pink firetrucks from Guardians of the Ribbon leading the race. 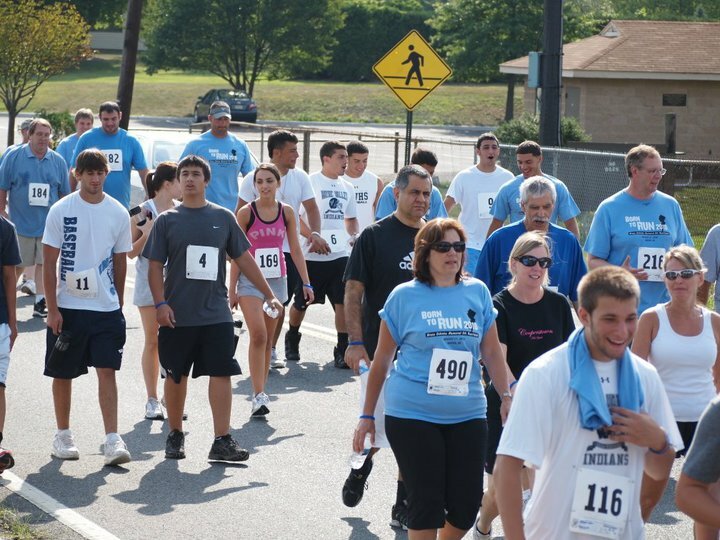 We are also appreciate our 2011 sponsors, including Genpro Transportation, Challenger Properties LLC, TNT Design Inc, Gensinger Motors Inc, Carvel of Wayne, Paul Curreri Attorney at Law, Sportscare Institute, Bfit Lifestyle, Pizzalicious, and The Beckwiths & DeDomenicos. PRE-REGISTRATION ENDS ON AUGUST 13th, so REGISTER NOW!! !